Of Lion’s Head, passed away at Grey Bruce Health Services Lion’s Head. 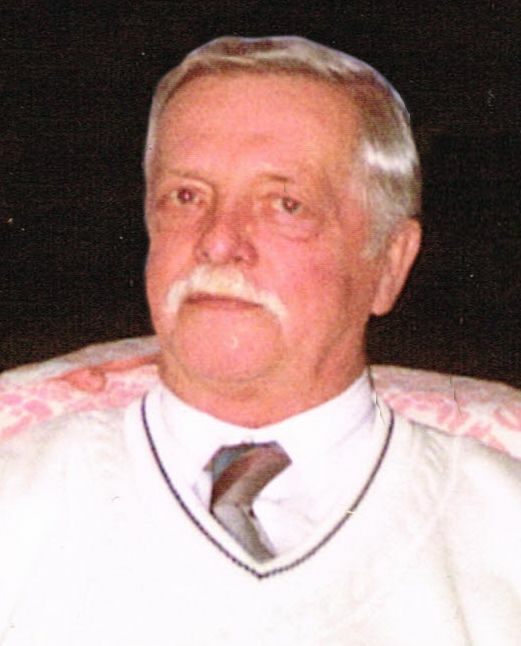 Karl-Heinz Hagen at the age of 84 years. Loving father of Rolf (spouse Nancy Barton), of Wellington. Proud grandfather of Tanya Hagen (fiance Marty), and Brittany Hagen; and great-grandfather of Hunter. Cherished brother of Gerda, of Germany, and Heike “Heidi” (Dieter Meyer), of London. Predeceased by his wife Lieselotte (1980); parents Carl and Kate; and brother Rolf. Cremation has taken place. Karl’s family invite you to join them for the inurnment in Stokes Bay Cemetery on Saturday, June 7, 2014 at 1:00 PM. Donations to BPHS Foundation Lion’s Head would be appreciated. The family wish to express their appreciation to Dr. Thomson, Dr. Thomas and the staff of the Lion’s Head Hospital for the wonderful care given to Karl. Arrangements entrusted to the Thomas C. Whitcroft Funeral Home & Chapel, 814 Bruce Rd. 8, Sauble Beach (519) 422-0041.